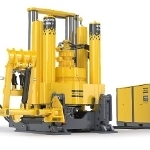 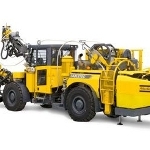 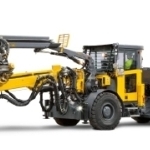 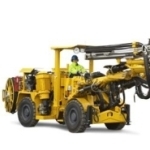 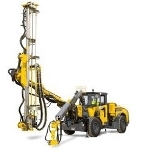 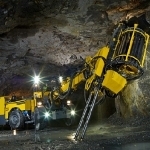 The Boomer E1 C-DH from Atlas Copco is one of the largest face drilling rigs available on the market. 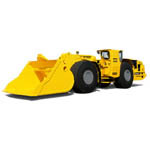 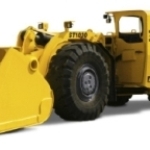 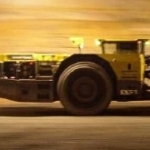 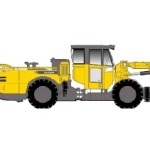 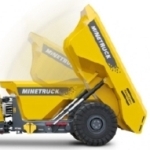 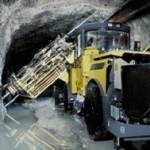 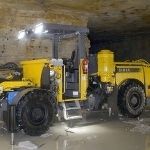 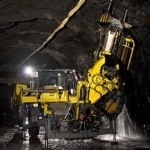 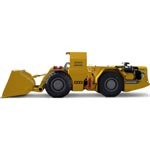 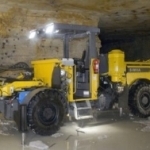 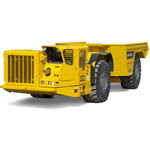 It can be used for medium to large sized tunnels and drifts with cross sections of about 95 m2. 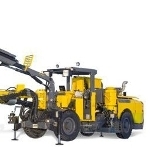 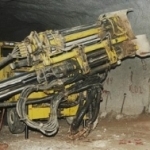 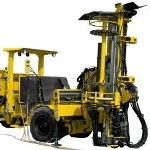 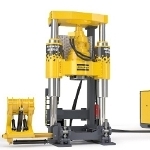 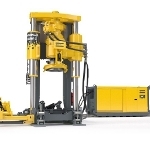 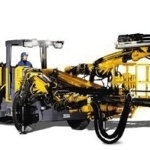 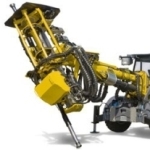 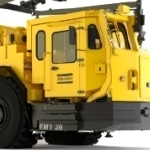 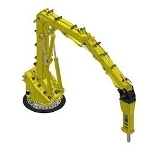 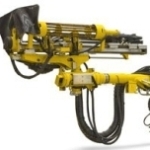 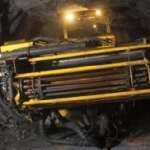 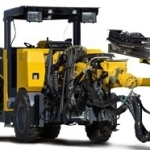 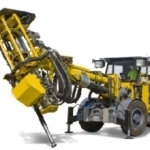 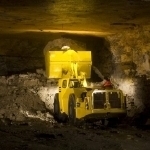 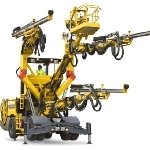 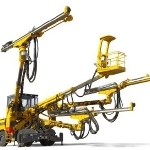 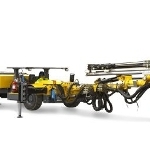 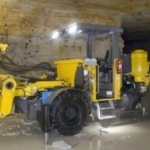 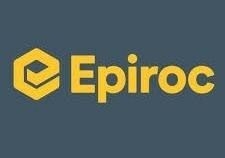 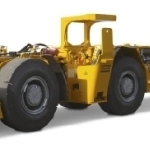 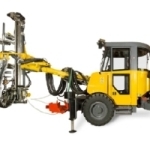 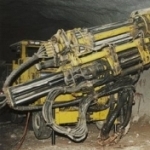 The reliable computerized Rig Control System (RCS) with intelligent functionality controls the drilling operation and ensures better productivity, high precision, increased uptime and reduced costs. 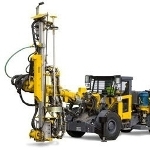 The diesel-hydraulic face drilling rig features durable and stable COP rock drill as well as BUT 45 boom for better productivity. 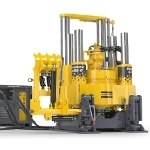 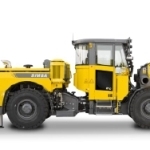 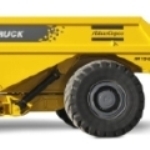 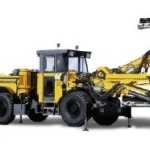 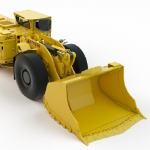 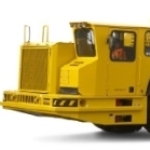 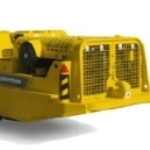 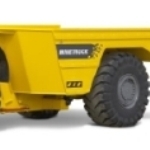 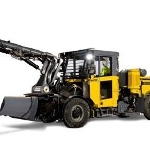 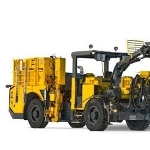 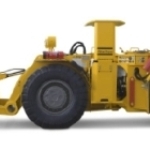 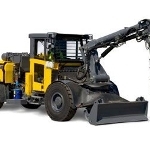 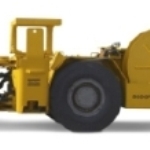 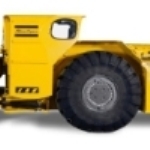 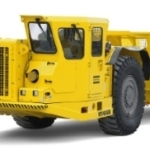 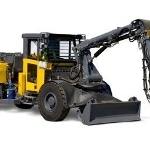 The hydraulic power source offers exceptional flexibility, utilizing the diesel motor for drilling and tramming operations. 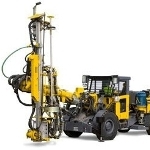 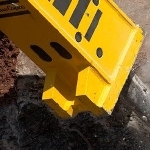 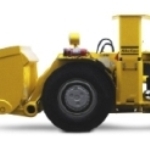 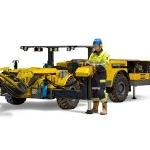 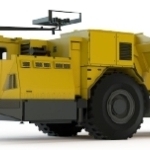 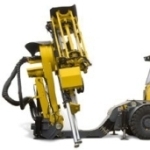 RCS controls drilling and positioning to ensure high precision and productivity, and provides a number of automation level to suit individual needs. 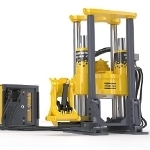 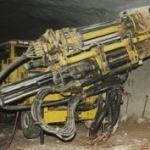 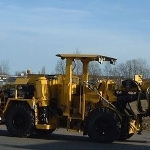 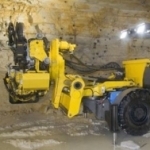 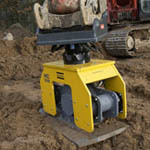 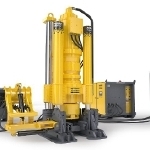 COP 1838 or COP 2238 rock drills cover different rock conditions; both drills include a dual-damping system for extended lifespan. 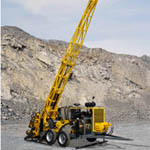 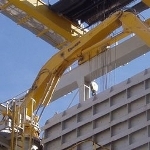 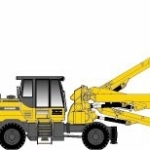 BUT 45 heavy-duty booms ensure direct, quick and precise positioning. 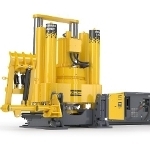 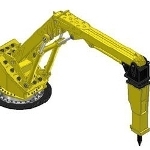 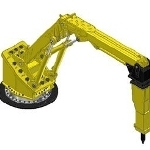 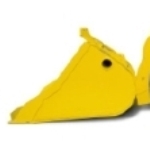 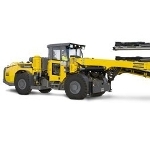 Superior flexibility and reach are offered by a 2500 mm feed extension and double rotation units with ±135 degrees feed rotation and ±190 degrees feed rollover.